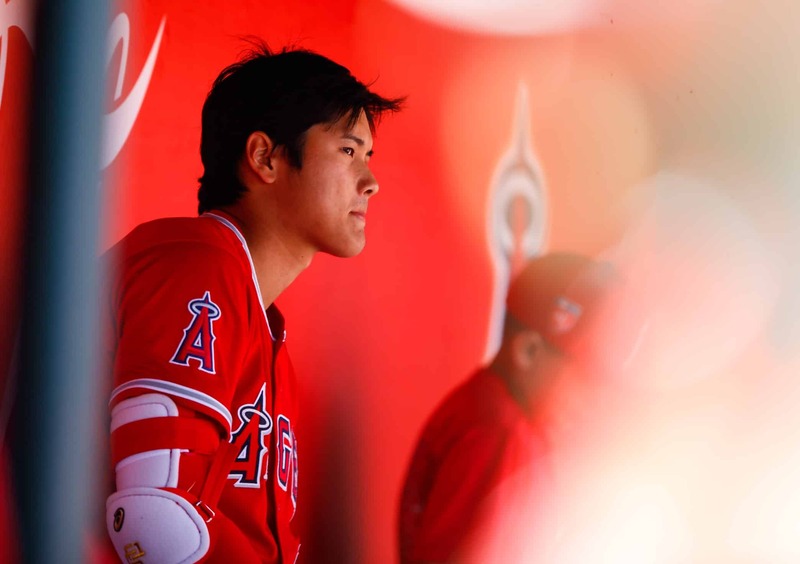 Los Angeles Angels two-way phenom Shohei Ohtani is not only versatile as a baseball player, he is also bilingual and able to communicate with teammates in different languages. Teammate and catcher Martin Maldonado shared in a post-game interview after the team’s most-recent win, that he is able to communicate in Ohtani in Spanish. This is especially beneficial for Maldonado given Spanish is his first language. The veteran shared with the Angels’ broadcast that the 23-year-old rookie is actually more fluent and familiar with Spanish than he is English. Ohtani grew up in Japan and played in the Nippon Professional Baseball League, a league that draws professional baseball players from all around the globe. At such a young age, his ability to communicate in a language that is more familiar with his catcher just further adds to the allure of Ohtani for baseball fans all over the world. It should only be a matter of time before he starts to pick up the English language more fluently, then he will become a two-way player and trilingual icon in baseball.